Boost your sales by becoming a Duo dealer! Whether you are a design and booth agency, a specialized advertising agency, or a digital printer, we would be happy to assist you in growing your business. Our sole objective is to help guide you towards success and develop a lasting and profitable relationship together. Schedule an appointment with one of our representatives today to learn how Duo can become a real business opportunity for you. 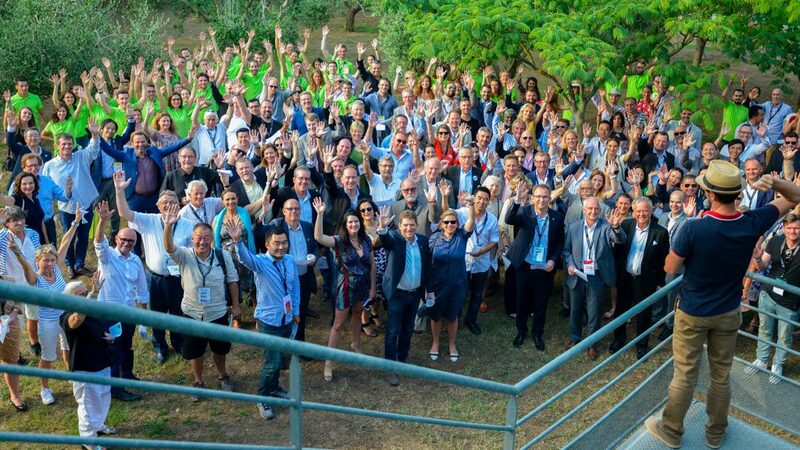 10 great reasons to join our network and experience the Duo adventure! 1. We are 100% about dealers: we never sell to end customers! 2. Our network of dealers: your greatest asset! 3. We are your new factory! 4. Distribute high quality, innovative and intelligently designed products. 6. Our 100% “turnkey” offering guarantees your serenity and peace of mind! 8. 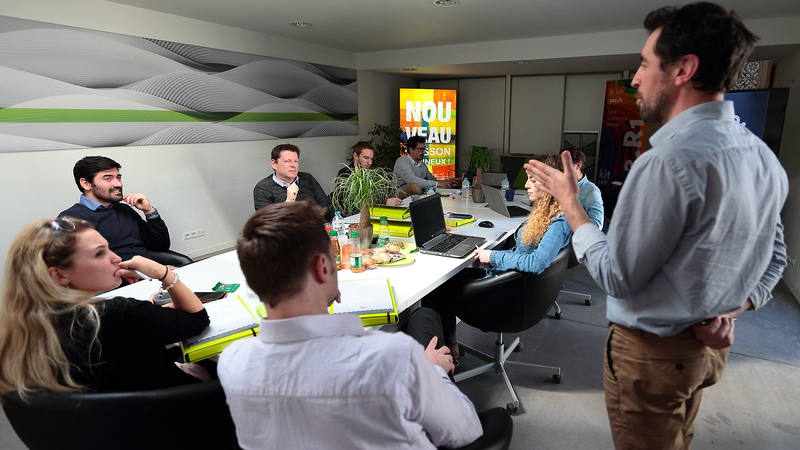 Become a champion of modular booths by attending our expert training sessions through Duo University! 10. Share fun, meaningful moments with Duo! We give you access to the power of a network, special discounted rates and, most importantly, the economy of sharing and wisdom that we have established with our distributors. Our international network enables us to stock our rental frames near main exhibition centers. 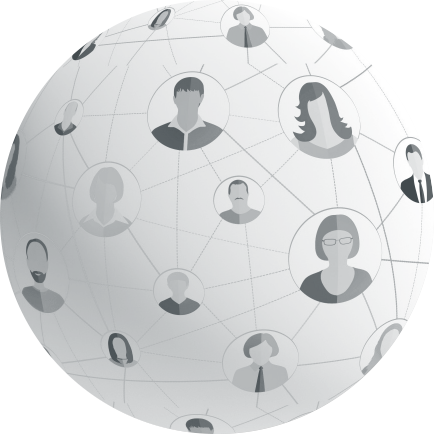 This organizational structure allows you to offer your customers attractive pricing while maintaining local proximity with them. 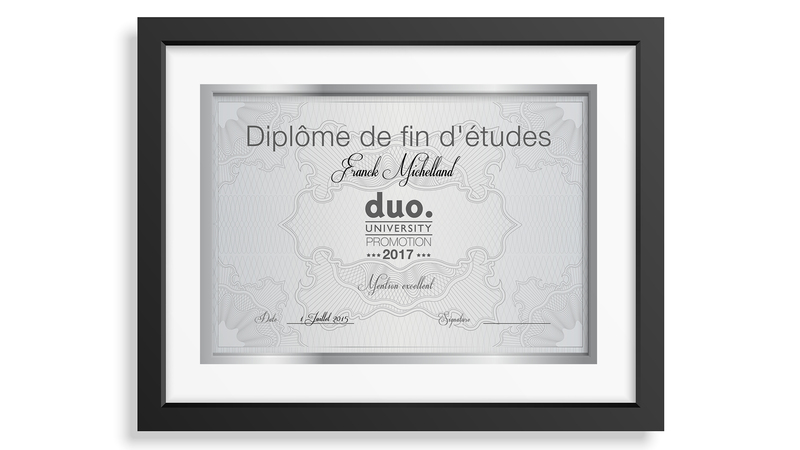 By becoming a certified Duo dealer, you gain direct access to our “capabilities,” in other words, our booth production capacities (frames + graphics). You can then offer exhibition solutions that meet all of your exhibitor customers’ needs without any industrial constraints. A whole new catalog is at your fingertips! 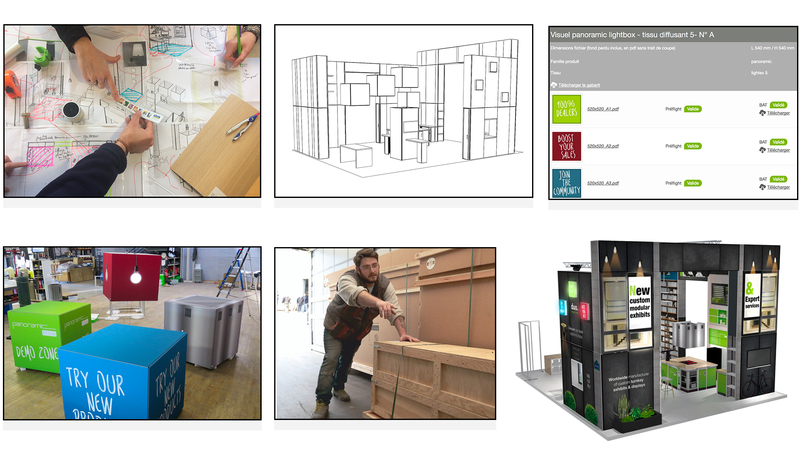 All of our exhibition solutions are intelligently designed: they are created to meet exhibitor expectations in terms of customer benefits as well as quality, price and service. To ensure this exceptional quality for all of our products, we have refined the dye-sublimation printed fabric graphic technology. The textile / dye-sublimation pairing is the most high-quality solution that provides the best color execution, and it is also the most environmentally-friendly. 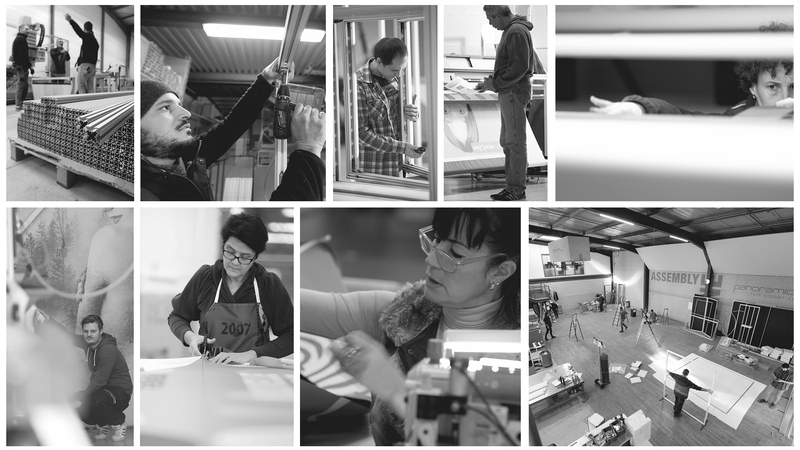 Furthermore, our products are assembled by our teams and local suppliers: in France for Europe, and in Canada for North America. Finally, we are constantly evolving to meet market needs, as innovation is at the core of our DNA! This ensures that you always have a range of products to offer your customers. 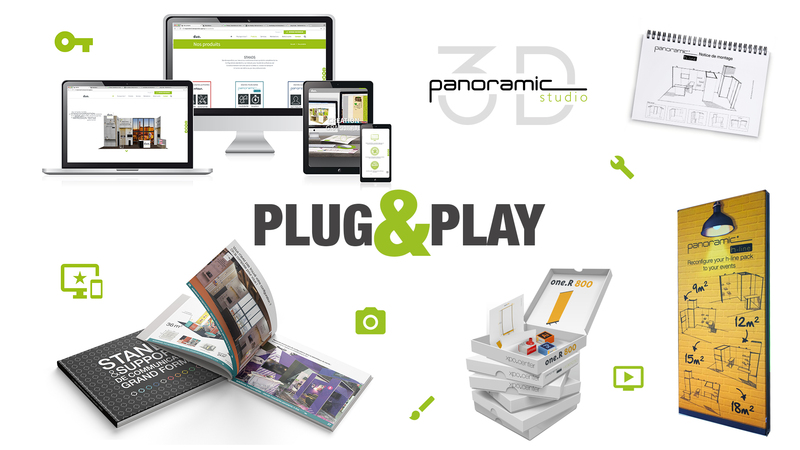 We give you access to high-performance, unbranded “plug & play” marketing tools, such as a catalog, website, 3D design software, demonstration kits, templates, setup instructions, videos and photos. 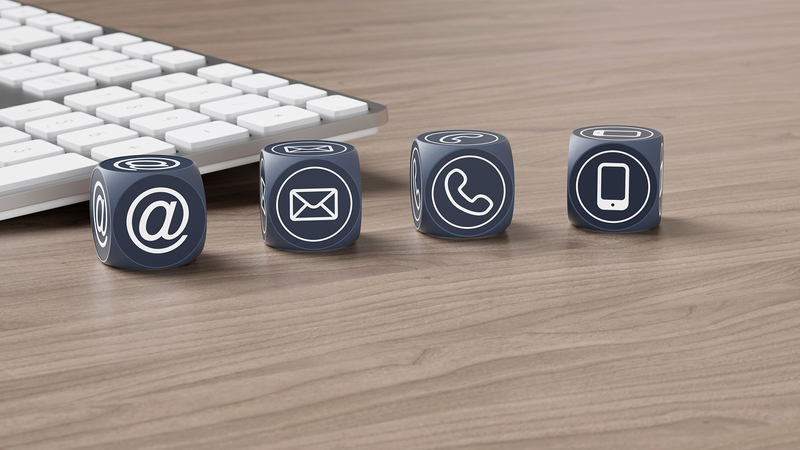 There’s no need to have your own dedicated marketing department to sell Duo solutions! By becoming a Duo dealer, you not only gain access to our basic “turnkey” offering, but also benefit from a wide range of complementary “à la carte” services. Our basic offering includes booth design, file management, manufacturing of frames and dye-sublimation-printed, fabric graphics, pre-assembly of graphics, as well as quality control checks performed by our experts. Our selection of “à la carte” services complements this basic offering: depending on your needs, you can choose from our graphic creation, logistics management (transport, installation and dismantling) and booth rental services. 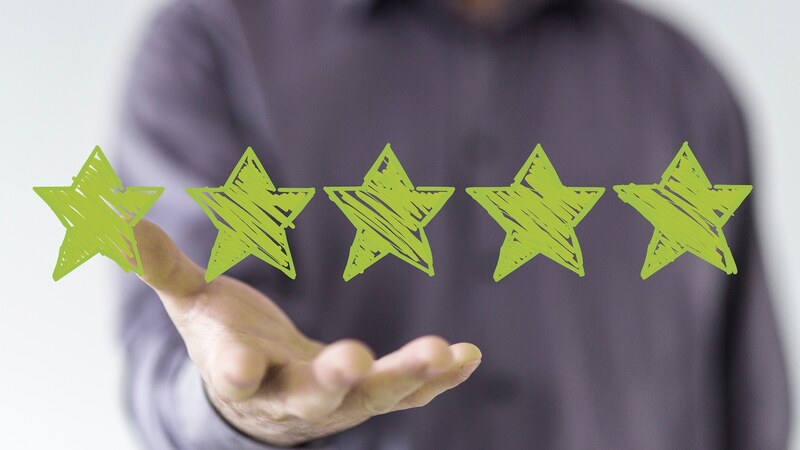 By entrusting us with your projects from A to Z, you have the guarantee of reliability, and can devote all of your time to serving your customers. All throughout the life cycle of our products, we implement concrete actions with our network to minimize environmental impact. 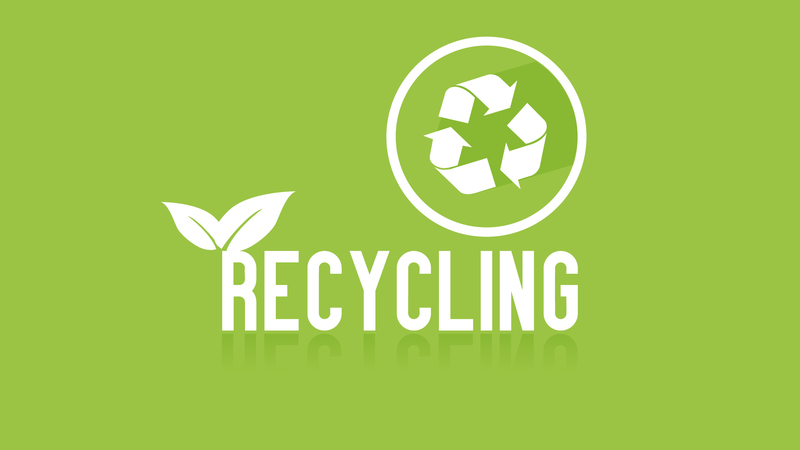 Since 2007, we have been committed to a vigorous environmental approach, from product design to the recycling of graphics. 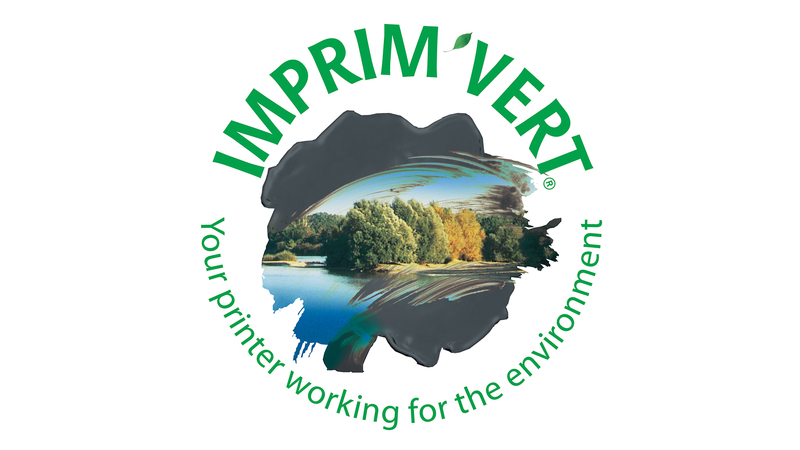 We are also Imprim’vert®-certified, the leading international brand in environmental recognition for graphic industries. We train your teams on how to implement our solutions and sales techniques, as well as how to design booths. 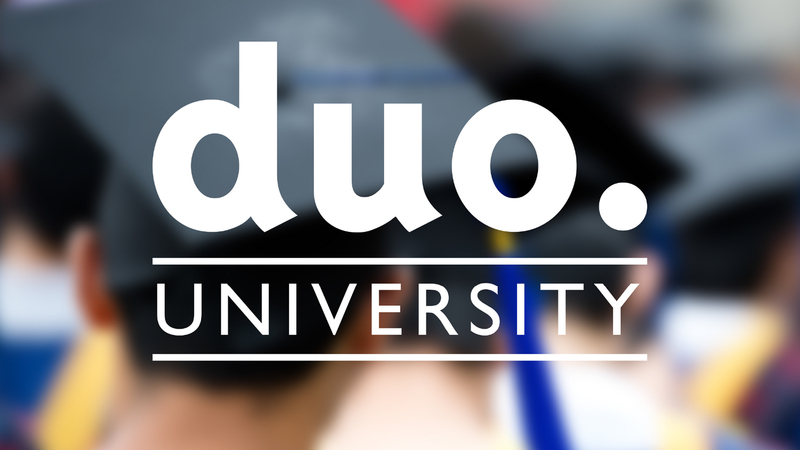 Our “Duo University” sessions help make your offering irresistible and your approach unique. With all of this information available, you will find it easy to sell our booths, as well as gain customer loyalty over time with these products. If you have any needs or questions, our sales team provides you with daily support: a duo consisting of a sales rep and a customer service agent is assigned to you. Because a fun, relaxed environment helps foster pleasant professional relationships, we like to host events for our dealers. These include yearly conventions, evenings out with our dealers during trade shows, Duo University sessions, etc. So many occasions during which fun times can be shared! How to become a Duo dealer? After you have completed the form below, our sales department will contact you to get acquainted, present our products and turnkey solutions, and to more specifically understand your request and needs. Then, if you wish to join our network, we will plan a visit to your offices to help you launch your new business! DON’T WAIT: JOIN OUR COMMUNITY TODAY!